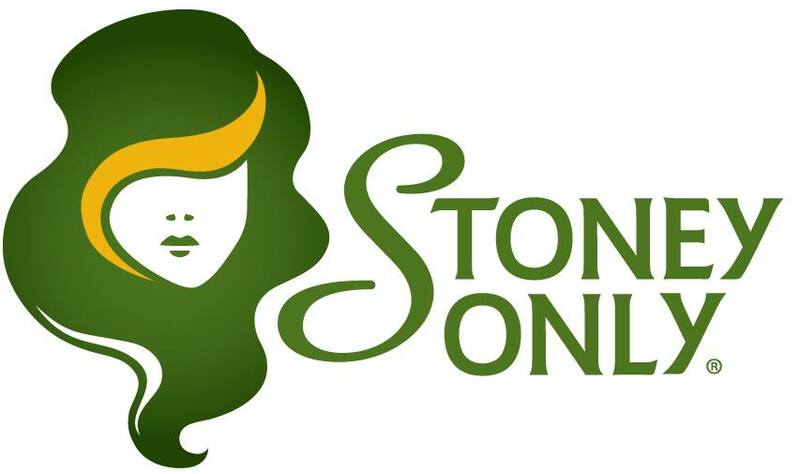 Stoney Girl Gardens, it’s staff and many volunteers would like to say thank you to everyone that attended our commemorative seed giveaway to mark this historic day in Oregon’s history July 1, 2015 that ended Marijuana prohibition. The Stoney Girl team got an early start Wednesday morning to prepare for the historic event and greet our first local news team KPTV FOX12 Oregon for an early morning broadcast that would lead to an earlier than planned start to the seed giveaway. By 7:30 am we started seeing our first arrivals to the celebration to receive their commemorative marijuana seed pack; a quick ID check at the gifting lane and each visitor drove away with a pack from Stoney Girl Gardens Seed Company. By 9:30 am things were in full swing with durations of traffic gridlock from time to time up until 11:30 am. At 7:15 pm the supply of the ten thousand (10,000) seeds was depleted as the last seed pack was handed out. Now that you have seeds many of you want to grow them and asked how to get started so here are a few links to get you growing.